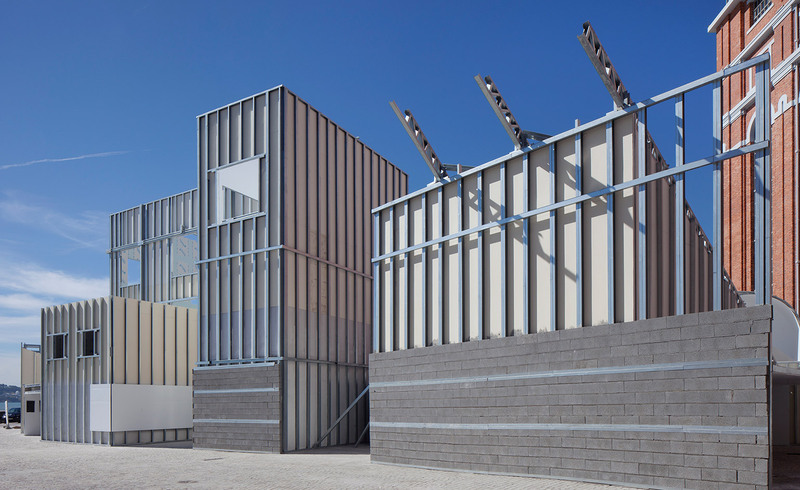 ’Architecture is a complex and articulated process but if you lose the process and only keep the form you lose the core of architectural practice,’ says André Tavares, co-curator of the fourth Lisbon Architecture Triennale, entitled ’The Form of Form’. So many decisions are taken by engineers, specialists in planning and fire regulations, he continues, ’that when the architect arrives on the scene the building is often pre-designed and he may be doomed to just building a beautiful façade’. The Triennale, curated by Tavares and the late Diogo Seixas Lopes, opened last week with the aim of exploring all the strands that make up architecture, many of them invisible. Themes rarely considered – but of fundamental importance – include the relationship between client and architect or contractor and developer, changing social contexts, labour conditions on building sites and the economic impact of the construction industry. On the walls of the different rooms are a compendium of architectural forms selected by Paris-based studio Socks that range from drawings of Rome by Piranesi to plans of a millennia-old Neolithic settlement in southern Anatolia or a model of an agricultural city design concept by Japanese architect Kisho Kurokawa. Arguably the most interesting element is the structure itself, which offers a jarring yet strangely harmonious juxtaposition of spaces. By putting spaces together that were never intended to co-habit, new relations and typographies of space are forged. Minimalist white interiors are contrasted with raw steel frame exteriors, and arched doorways bleed into rectilinear open-air courtyards.